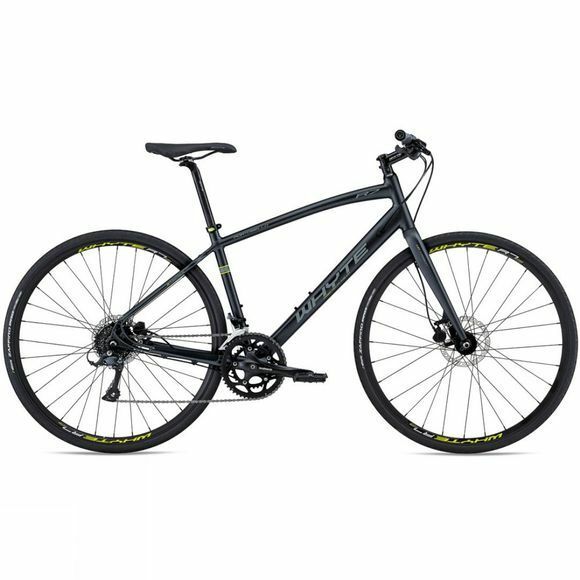 Whyte have created their Portobello with a more compact geometry, perfect for the shorter rider. 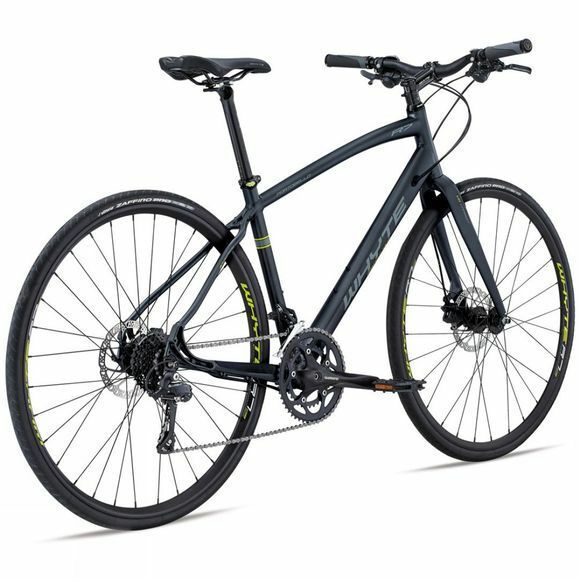 Its lightweight frame and wide-ratio 2x9spd Shimano drivetrain make this impressive bike ideal for urban riding. And, by using a custom dropout that allows the hydraulic disc brake caliper to be mounted on the inside of the rear triangle, Whyte have freed up room to easily attach a rear rack or mudguard. With the use of a carbon fibre fork not only is the Portobello lightweight, but it is also able to absorb the shock of the road, for a more comfortable ride.